The Section 508 Refresh Will be in Effect – Are you Ready? Home / Resources / Webinars / The Section 508 Refresh Will be in Effect – Are you Ready? Last January the US Access Board released the final rules for the Section 508 NPRM, known as the Section 508 Refresh. 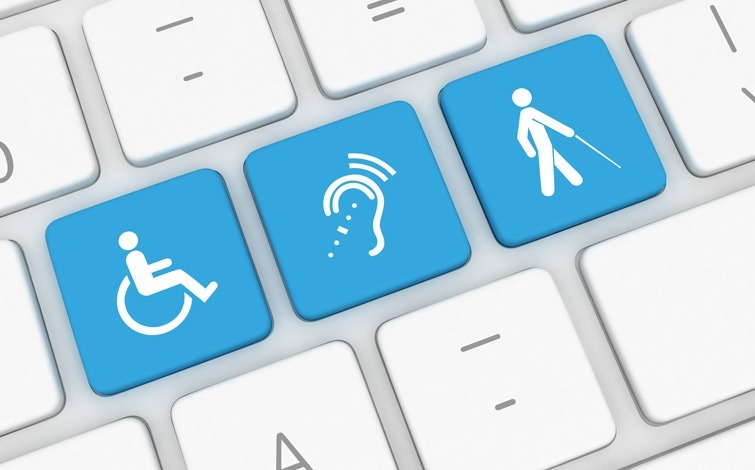 In adding digital formats to the definition of accessible documents, the ruling expanded and clarified the obligations that organizations face, and gave companies one year for implementation. It’s now been one year, so have you put an accessible document plan in place? Join CrawfordTech on January 17th to learn more about the Section 508 refresh and other accessibility legislation. We’ll discuss what the implications are, and provide guidelines for how you can be in compliance and automate the creation and delivery of accessible documents.